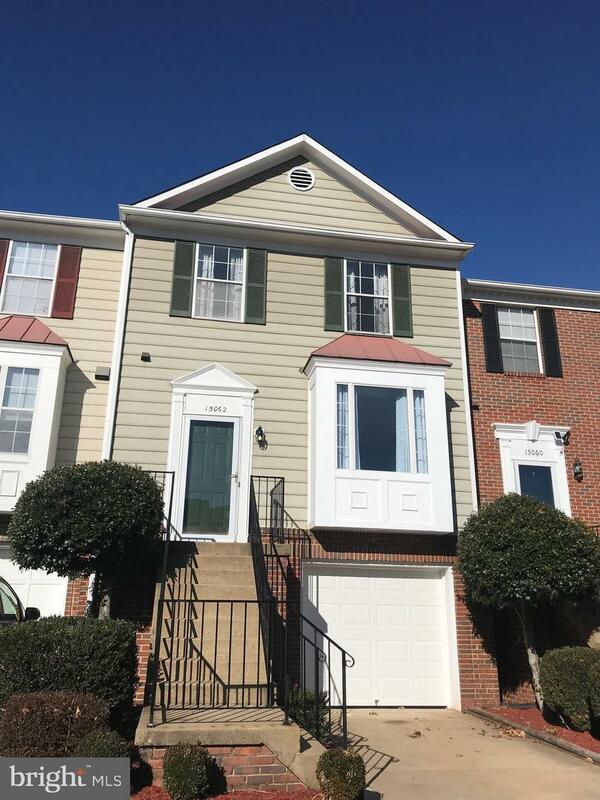 A must see renovated garage townhouse that is move-in ready is on the market! 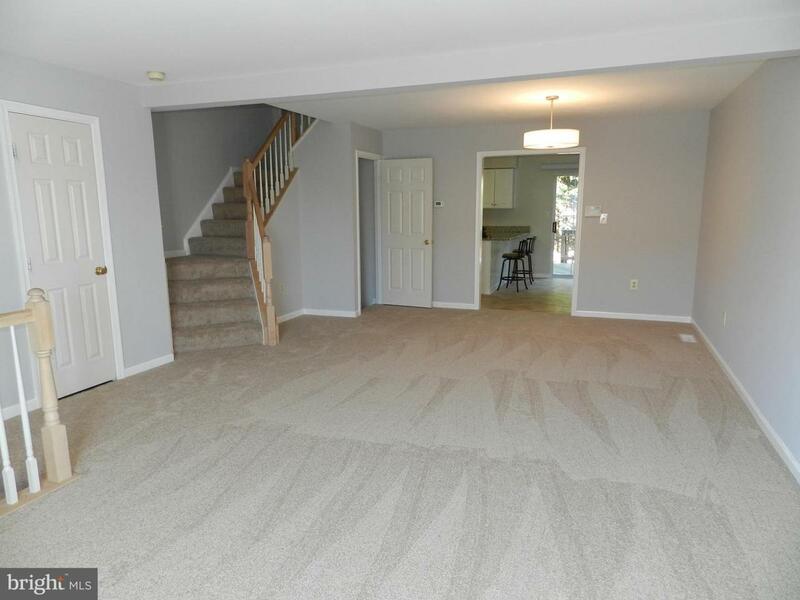 Fresh paint and brand new carpet throughout with an open floor plan. New light fixtures and curtains blend perfectly with the clean lines of this home. The kitchen boasts new granite countertops with barstool seating area and new stainless steel appliances. The eat-in kitchen area is sizable and opens to a nice deck, perfect for barbeques. The master bedroom has a vaulted ceiling giving the room a more open feel and has an ensuite bathroom with a brand new tile floor and updated light fixture and faucet. 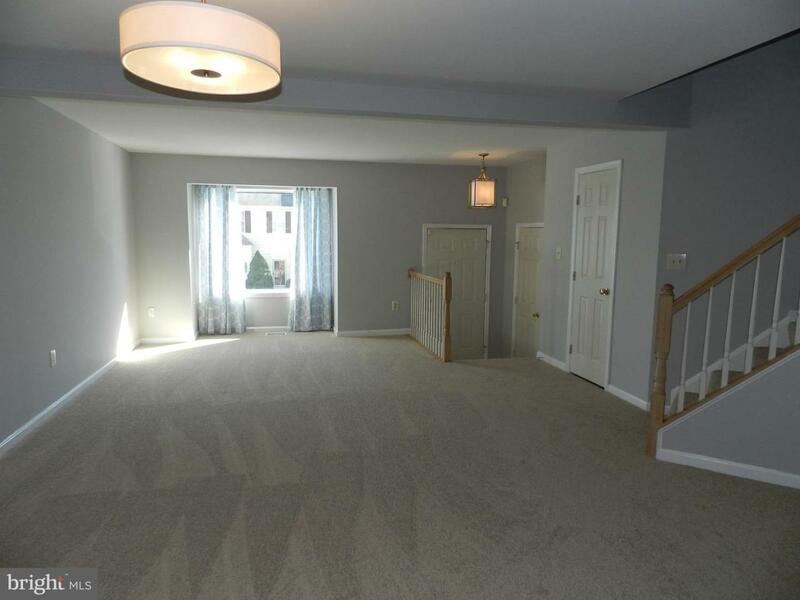 Two more bedrooms and an updated hall bath complete this floor. 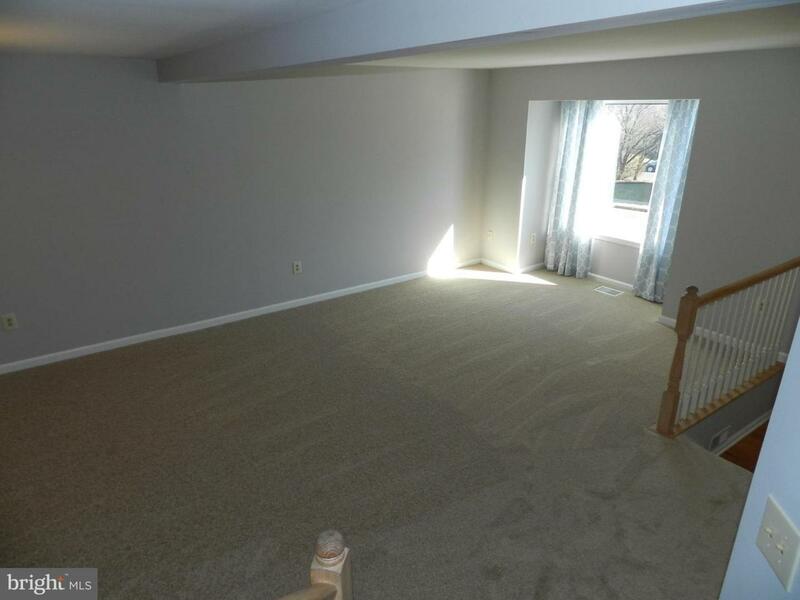 The lower level features a nice cozy rec room with the fireplace and another half bathroom. The laundry and the garage access is on this level. The garage has a brand new garage door and a storage area to the side. These updates are what buyers want..don't miss out on this one!